We offer the best quality Plastic Elevator Buckets in the market. 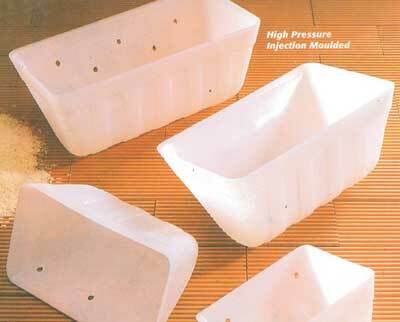 The food grade Plastic Elevator Buckets are molded with the high pressure injection moulding. They are specially designed for optimal output to the idealist shape for clean filling and centrifugal discharge. They are very gentle and effective for handling of material with the minimum product damage. The product has thick wall with front and rear reinforcement. It is interchangeable with the most of the existing models.